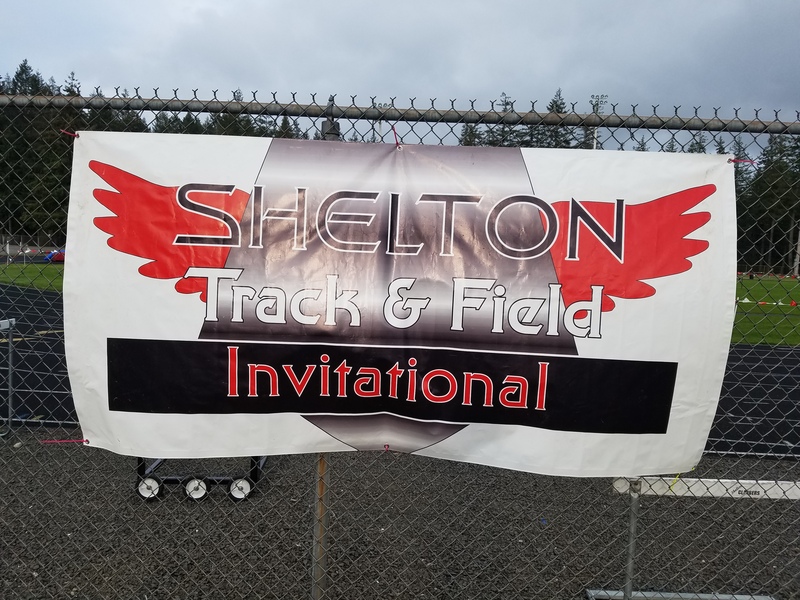 The 58th Annual Shelton Track and Field Invitational was held Saturday at Highclimber Stadium. Fifty five teams competed this year with Graham Kapowsin taking the boys’ title and Gig Harbor topping the girls. Mary M. Knight’s Kaylee Sowle earned the women’s athlete of the meet and won the High Jump with a new meet record of 5’8. She also holds the Class 1B state Lead in High, Long and Triple Jumps. The men’s athlete of the meet went to Aberdeen’s Brian Sidor who doubled in the 200/400 and took the state lead in the 2A with a time of 49.53. Behind the performance of Sowle, the Lady Owls placed 8th in the team standing while the boys from Matlock were 23rd. As mentioned, Sowle won the girls’ high jump, setting a new meet record of 5 feet, 8 inches. The MMK junior also took the girls’ long jump and finished 2nd in the girls’ triple jump. 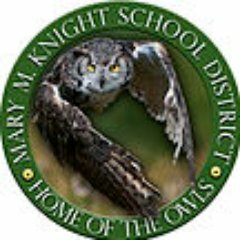 The top Mary M. Knight male athlete was Ian Frost who finished 2nd in the discus. 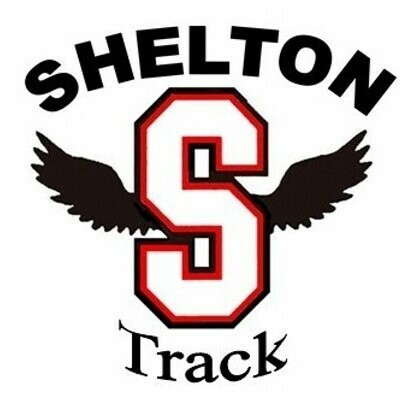 The Shelton girls finished 17th as a team while the Highclimber boys were 31st. McKenzie Salazar-Fox was 3rd in the girls’ shot put. William Johnson placed 4th in the boys’ 3200 meters. The girls’ relay team of Austyne Cralle, Victoria Silverman, Kamdan Nicklaus and Trinity Payment finished 4th in the 4 x 100. In the freshman competition, the Highclimbers’ Sebastian Engels won the boys’ shot put. North Mason girls placed 24th and the boys from Belfair were 32nd. Lily Campbell won the girls’ javelin. 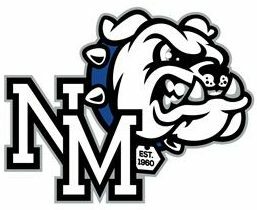 In the freshman compeition, North Mason’s Morgan Shumaker took the girls’ 400 meters.